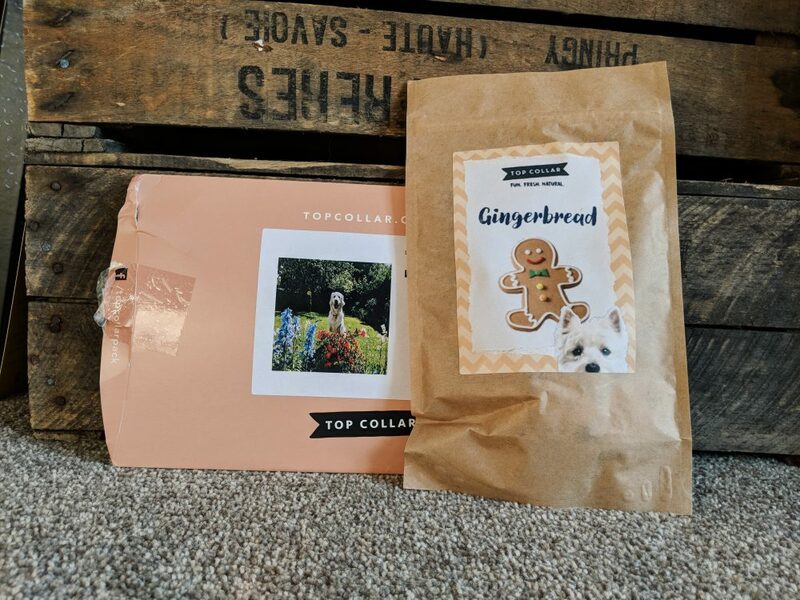 We’ve recently subscribed to Top Collar Box to get monthly gluten and wheat free treats delivered to our house every month! Doggy Chef and Top Collar owner Sophie began making dog biscuits as a hobby during her University years, taking her homemade treats to local markets and dog shows. Her university encouraged her to turn her passion into a career, so she entered and won several business competitions which allowed her to start pursuing Top Collar as a full-time business. Since then, the company has grown into an online subscription service with Sophie treating lucky pups across the UK every fortnight! 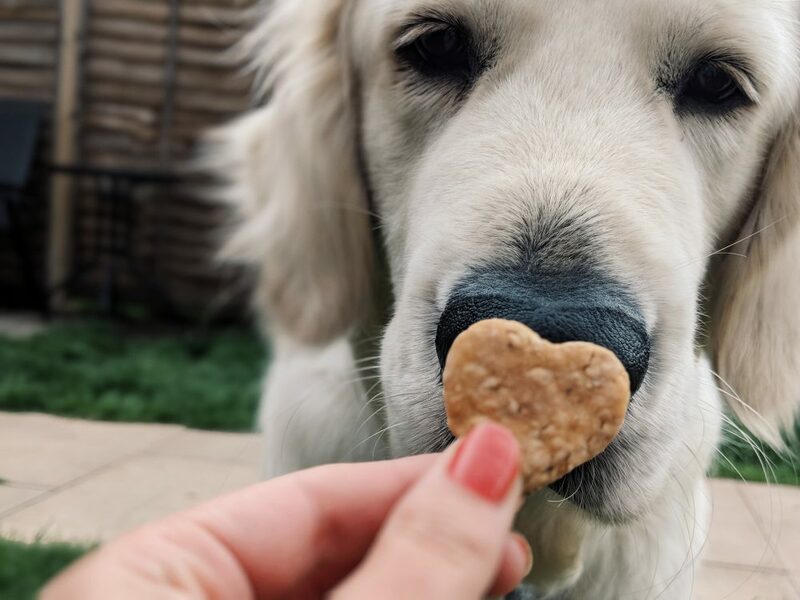 To me it is such an inspiring story and I hope one day I can take the plunge and turn my passion into a business – I think Woody would say that what he loves most is the yummy treats! If you fancy getting your paws on some tasty treats, click here to try your first box free (plus £1 P&P). But be warned, if you’re anything like us you won’t want to unsubscribe because they are too good not to have.